The superintendent and the project manager roles are often intertwined and sometimes the same person fulfills the responsibilities of both roles. In this case, they are simply called construction managers. The roles, however, can be different in that the superintendent often works with the construction crew, while the project manager is often a member of the administrative management staff. The superintendent coordinates and oversees construction activities on a daily basis and sometimes acts for the contractor. He closely monitors the work along with problems that arise. The superintendent is the first point of contact for the installers and contractors, particularly when there are problems on the project. He is sometimes called a foreman and, generally, is one of the most experienced of all the construction workers. His responsibilities include ensuring productive use of machines, labor and materials. The role of a project manager is to handle the construction project from beginning to finish. The project manager plays the primary role in planning and monitoring the project as it continues. He handles planning, direction and budgeting of the project, and he also manages the problems that arise while construction is in progress. The project manager considers the proposed construction project, and then decides the critical project tasks. After reviewing the project, project managers can help procure land for the project. Project mangers' roles are crucial in this stage because they are aware of the kind and size of land required for the project site. While the project manager oversees and facilitates all phases of the project including scheduling, estimating, procuring and construction, the superintendent acts as the direct link between the craftsmen and subcontractors and the project manager. While the role of the project manager is to create the plan, it is the role of the superintendent to implement it. It is the responsibility of the project manager to make contractual commitment with suppliers and subcontractors. Despite these differences, both the project manager and the superintendent work together as a team to ensure successful completion of projects within budget and on time. The Bureau of Labor Statistics groups superintendents and project managers under the broad title of construction managers and reported median salaries at $79,860 as of May 2008. 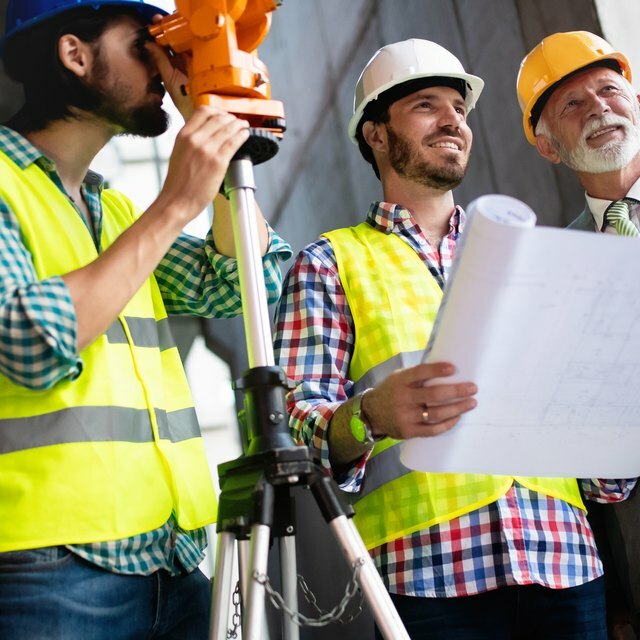 Although construction activities are expected to expand at a slower rate than in the recent past, construction superintendents and project managers can expect career opportunities to increase by 17 percent between 2008 and 2018, according to the bureau. Work experience and advanced degrees in construction or related fields will enhance your marketability.